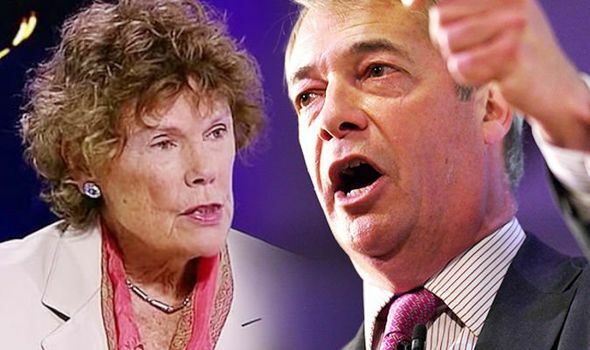 LEADING Brexit supporter and Labour MP Kate Hoey has warned Nigel Farage’s new Brexit Party will be successful if it fights in future European elections. Emiliano Sala plane recovery: Has plane been pulled from sea? Has body been identified?